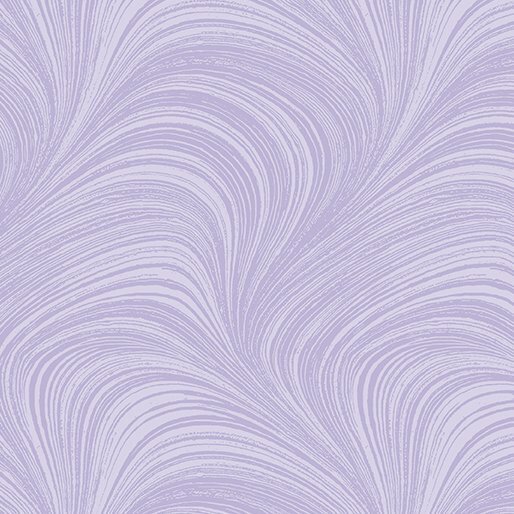 Wave Textures--A wonderful line of blenders featuring a gently undulating wave design across the fabric. Available in a wide range of colors in 42" - 44" inch width fabrics, and in select colors in 108" wide quilt backing fabric. Extremely popular and amazingly diverse in usefulness! Don't limit yourself to using Wave Textures as a blender as these make wonderful focus and border fabrics, too!